Over the past decade, air-independent propulsion — or AIP — for submarines has spread rapidly around the world. The technology, which allows conventionally powered submarines to operate without access to outside air, has the potential the shift the balance away from the big nuclear attack submarines, or SSNs, that have dominated undersea warfare since the 1950s, and back towards small conventional boats. In global terms, this might again make submarines the great strategic equalizer; small, cheap weapons that can destroy the expensive warships of the world’s most powerful navies. Does this mean that the United States should invest in these kinds of boats? Probably not. Several navies experimented with AIP during the 20th century. The earliest work began in World War II in the German and Soviet navies, although none of the experiments produced operationally suitable boats. 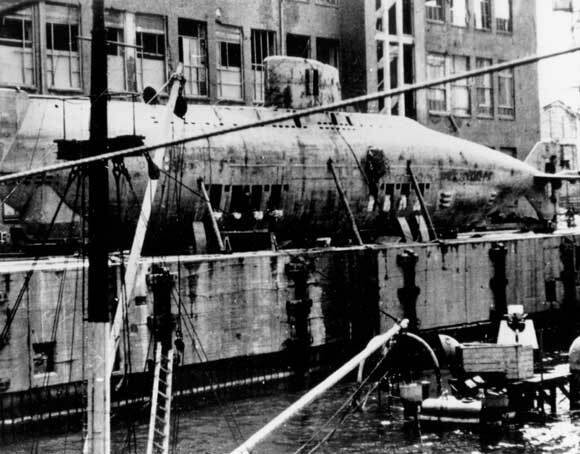 After the war Britain, the United States and the Soviet Union took advantage of German research to produce their own experimental boats, but nuclear propulsion seemed to offer a more fruitful direction for submarine development. In the mid-2000s, converging technological developments enabled several major submarine producers around the world to begin to develop practical AIP systems. 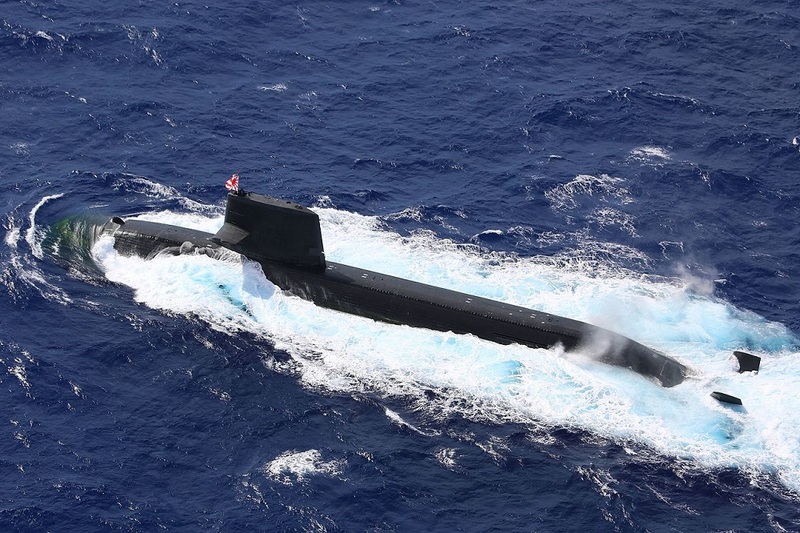 France, Germany, Japan, Sweden and China all laid down AIP-capable boats, in some cases exporting those submarines to customers around the world. Used on French-built submarines, closed cycle steam turbines mimic the energy production process found on nuclear subs — where a nuclear reactor provides heat that turns water into steam — by mixing oxygen and ethanol. This system — dubbed MESMA by the French — is complex, generates a lot of power, but is somewhat less efficient than the alternatives. A Stirling cycle engine uses diesel to heat a fluid permanently contained in the engine, which in turn drives a piston and generates electricity. The exhaust is then released into the seawater. This is slightly more efficient, and somewhat less complicated, than the French variant, and is used on Japanese, Swedish and Chinese boats. Fuel-cell technology is probably the state of the art in AIP. A fuel cell uses hydrogen and oxygen to generate electricity, and has almost no moving parts. They can generate a lot of energy with minimal waste product, and are very quiet. 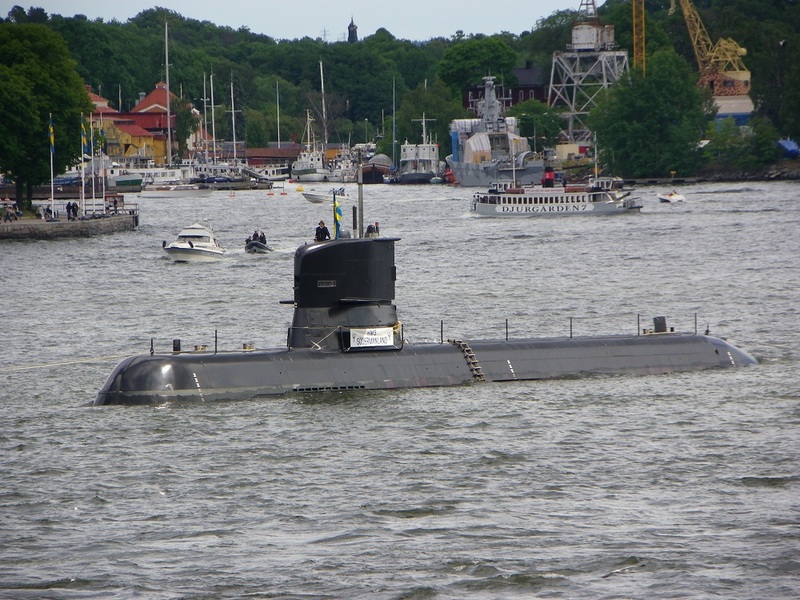 German-built submarines have successfully taken advantage of fuel cell technology, and the French, Russians and Indians are also moving in this direction. The great thing about AIP is that the technologies involved can be retrofitted into older submarines through the insertion of a hull section. Germany has done this with some boats, including a Type 209, and reports suggest Russia has managed to retrofit a Kilo. Sweden has retrofitted four older boats, and Japan at least one. For navies that want to maximize the lethality of their existing sub flotillas, retrofits can be cost effective. However, most navies are more interested in new construction. Germany has four types of SSPs under construction for various navies. Newly constructed Type 209s may also have AIP. Sweden has three classes of boats with AIP; the large Japanese Soryus will have AIP, as will the French Scorpenes, French-built Agosta 90Bs (for Pakistan) and Scorpene-inspired Kalvaris (for India). The new Spanish S-80s have AIP, as do the two small Portuguese Tridente boats. Russia’s troubled Lada class has AIP propulsion, and it is expected that the next diesel-electric class (Amur) will also have it. China’s 15 Type 041 (Yuan) boats have AIP, with another five on the way. SSPs can exceed the performance of SSNs under certain conditions. They can take advantage of good endurance and extreme quiet to lay in ambush for approaching enemy vessels, although this requires good intelligence about enemy fleet deployments. They can also conduct short and medium range surveillance of enemy naval forces. In situations that favor small, maneuverable boats — shallow littorals, for example — they can pose a serious combat threat to their larger nuclear cousins. Should the United States build SSPs? 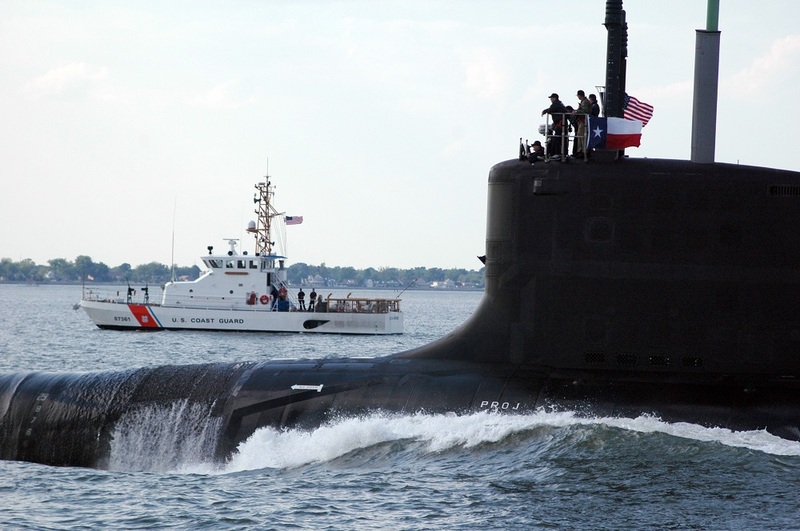 The United States has not built a diesel-electric submarine since 1959. Much of the know-how associated with the construction of nuclear subs is transferable to their conventional cousins, but it would nevertheless involve a significant learning curve. The United States is a global leader in the development of fuel-cell technology, so it is likely that American sub builders would go that route. However, the U.S. Navy is nearly unique for its global focus; it intends to fight in areas distant from U.S. shores. Diesel electrics, even with AIP, have shorter ranges than nuclear boats and therefore require nearby bases. Moreover, cost-consciousness in the U.S. Navy has manifested largely in terms of personnel reductions, meaning that the organization tends to prefer smaller numbers of high-end, expensive platforms to large numbers of inexpensive vessels. Before investing in AIP boats, the U.S. Navy should also take care to rigorously game out future submarine warfare scenarios that involve Undersea Unmanned Vehicles. Autonomous and semi-autonomous drone submarines potentially have many of the advantages of AIP boats, without requiring investment in new submarine designs. All in all, there is no question that AIP-equipped boats pose a threat, under some conditions, to the large nuclear attack submarines that many great navies have come to rely on. However, this does not necessarily mean that the best response for the U.S. Navy is to invest in these conventional subs. They cannot do many of the tasks that the navy requires of its submarine force, and in coming years technology may eclipse many of the advantages that they bring.